At Hotel Balmoral we try to make our guest experience all their senses and many personalized techniques, and in this way they immerse themselves in a space of total relaxation, freeing the mind and relaxing each one of the muscles. The ideal place to rest after a hard day of work or after a day or walking around Barcelona. The space of Senses & Wellness at the Hotel Balmoral is designed to provide an unforgettable experience for every guest. 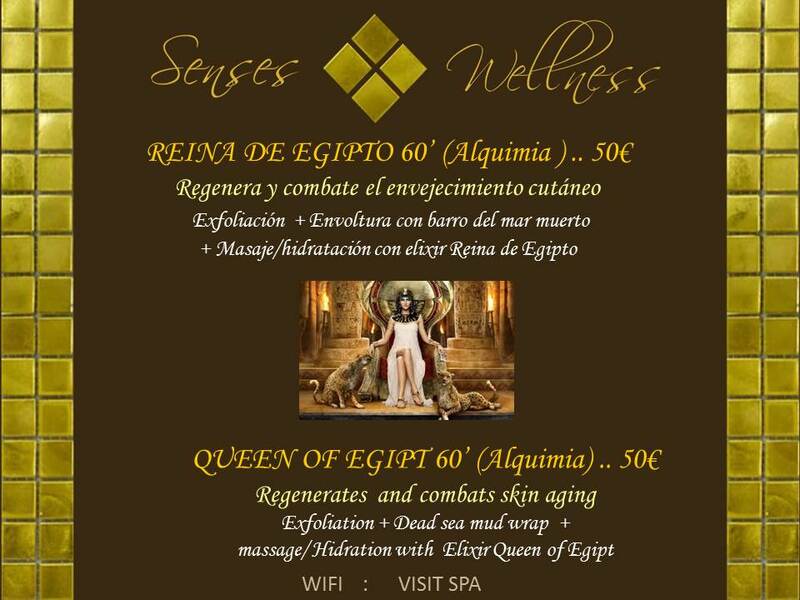 Learn about everything that our Senses & Wellness space can offer with the following! Enjoy a craving and be surprised!